The Daily Star has reported that former Strictly Come Dancing professional dancer Ola Jordon will be in January's Celebrity Big Brother. Her husband James Jordan appeared in the house in the Summer 2014 series of Celebrity Big Brother.Another Strictly dancer, Kristina Rihanoff, has been rumoured to be appearing also. There was some controversy in the press recently when Ola appeared to suggest the marking on Strictly might be rigged to keep certain contestant in the show. She said she was leaving the programme after 10 years. Daily Star 'source': “Ola made up her mind pretty quickly she was going to go in after being offered the chance to be a contestant. Ola, partnered Iwan Thomas in the Strictly 2015's but was voted of in the first week. In a recent interview she appeared to suggest that Strictly Come Dancing was fixed to keep popular contestants in the competition, allegations that were said to have made producers “angry and disgusted as they called into question the integrity of the programme”. It has been reported that Ola will not return to join fellow professional dancers for the regular routines on this year's Strictly, and it is unlikely that she will be allowed to return to the BBC One show. 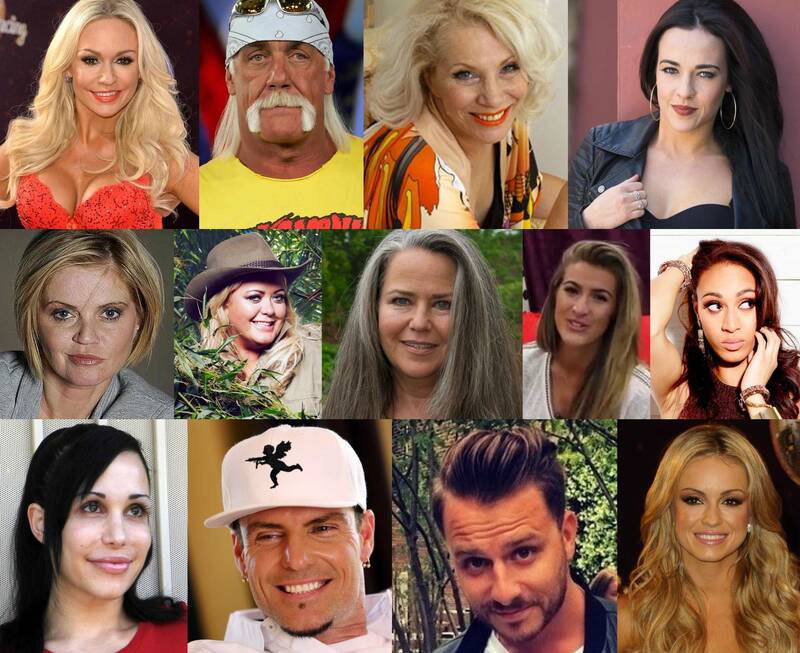 Bottom row: Nadya Suleman, Daniel O'Reilly (Dapper Laughs), Ola Jordan.